Patti Mullen has been a successful Realtor for the last 25 years and is consistently Remerica Hometown One’s top producing agent. A long time Northville resident and Chamber of Commerce member, she is a huge supporter of the community and school system, sponsoring many local events and programs. 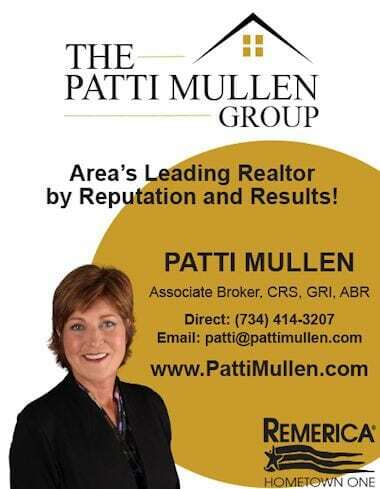 Patti Mullen’s team consists of four full-time Realtors. Their service areas of expertise include Northville and Novi and the surrounding communities of Plymouth, Canton, Livonia, Brighton, Milford, Commerce, Farmington Hills and South Lyon. Meet Carol! Carol Schrauben is a full-time Realtor with The Patti Mullen Group. Carol has 12 years of experience assisting buyers and sellers in accomplishing their home goals. As a Northville resident, she has the latest knowledge of the current market values. Carol also specializes in Plymouth, Novi & Canton. Her experience, dedication, and negotiation skills have resulted in tremendous results for all! Let Carol’s expertise go to work for you! 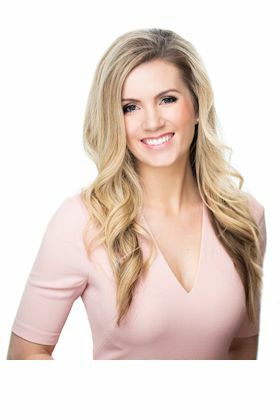 Megan Atkinson is a local real estate expert with The Patti Mullen Group at Remerica Hometown One. Megan specializes in the cities of Northville, Novi, and Plymouth. Born and raised in the area, she has a passion for helping the local community and extensive knowledge of the local market, neighborhoods, and schools.